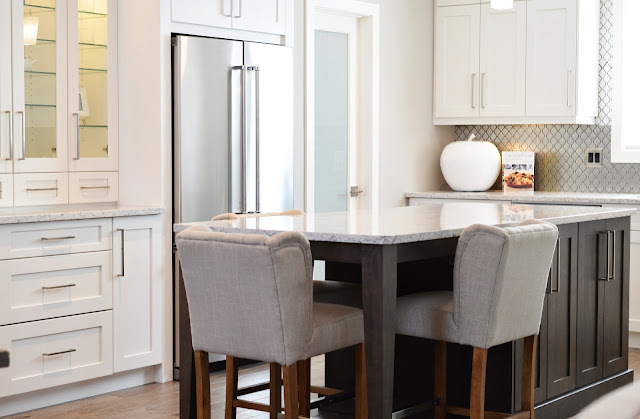 I’ve been thinking a lot about my dream kitchen recently (I blogged previously about my plans for some small updates to my home), and while a full refresh is still a pipe dream at the moment, there’s no harm in doing a little research is there?! I’ve stumbled across so many inspirational kitchens, and thought I’d share some cool design ideas I hadn’t previously thought of - which can all add a bit of character and uniqueness to your kitchen. 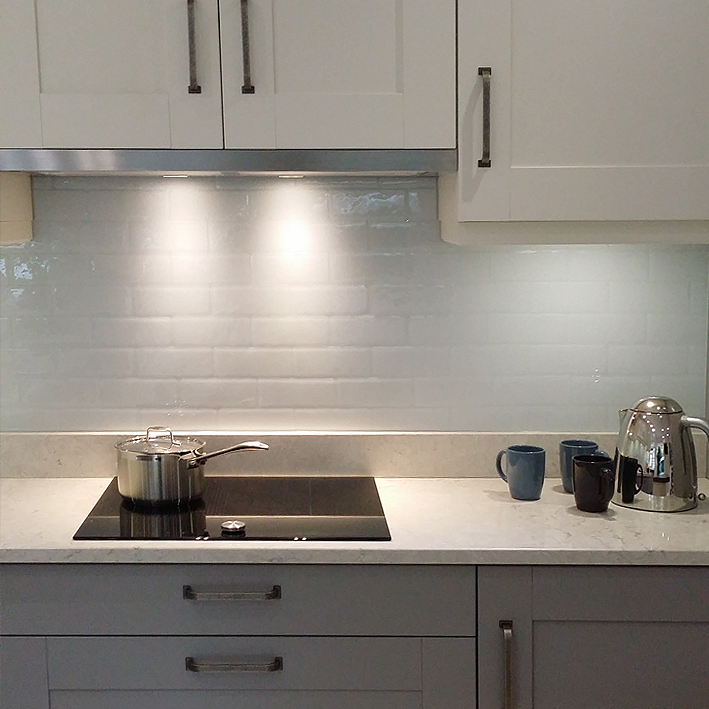 What about a mirrored splash back? Perfect for adding depth and creating the illusion of space within small kitchens. This would also be great for a kitchen that struggles with light, as the mirrored wall would bounce light all around the room. 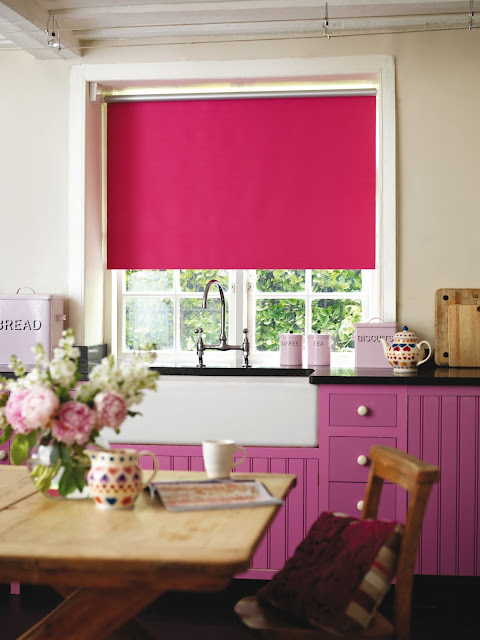 Wanting to add a pop of colour to your kitchen? 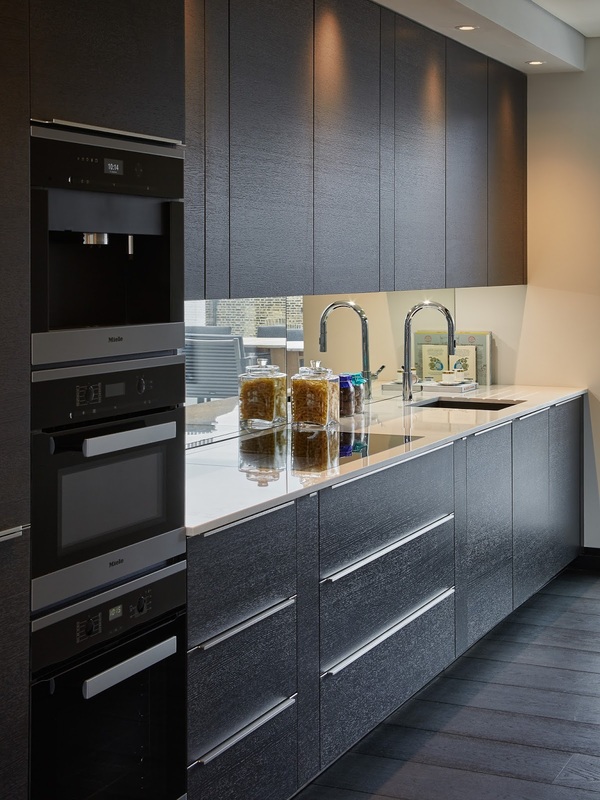 Why not be bold and go for brightly coloured units? Who’d of thought pink cupboards would look so cool?! Make sure to keep the rest of the interiors neutral to avoid it looking too busy. 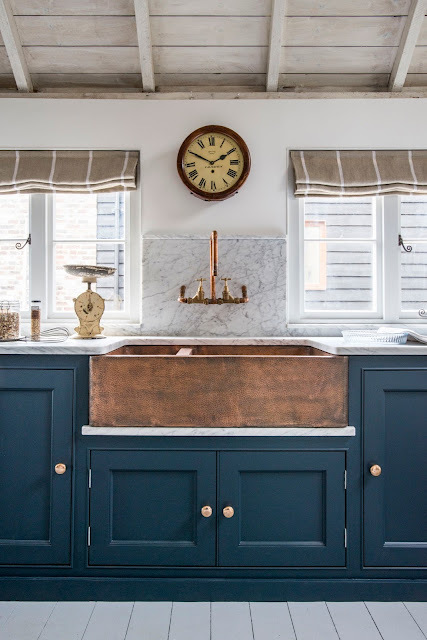 Something I’ve spotted in so many beautiful kitchens recently is having the kitchen units in contrasting colours - usually one colour for the cupboards on the wall and another for those on the floor/the island. How stunning is this room?! Perfect for creating a country kitchen feel. I can honestly say I’ve never thought to have a sink in anything other than ceramic or metal - but how amazing does this brass sink look?! Really eye-catching, and a genius way to add some on-trend copper to your interiors. 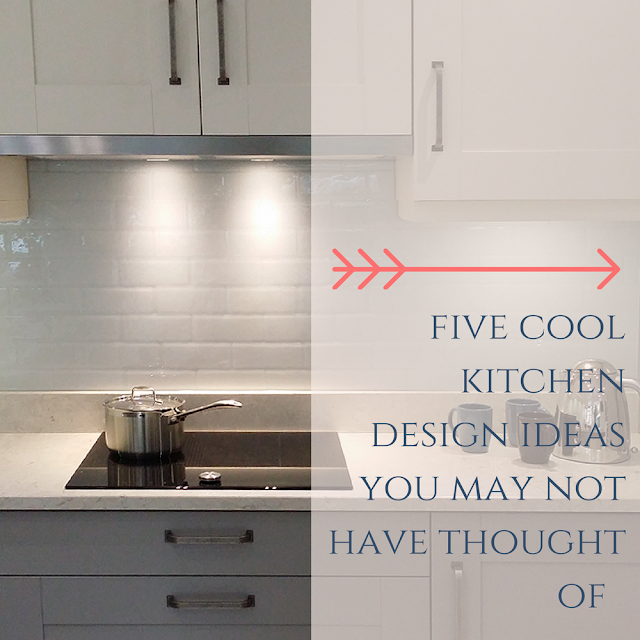 Would you try any of these design ideas in your kitchen?